Everyone longs to have beautiful, straight teeth. However, even if people's teeth become beautiful after alignment, some cannot smile because of swollen gums and cavities. MIENAI Orthodontics Clinic will not only correct the appearance but also the occlusion of the teeth. With beautiful, straight teeth, you can smile more naturally and become a great influence to the people around you. Visit us at MIENAI Orthodontics Clinic and get that amazing smile. Everyone longs to have beautiful, straight teeth. However, even if people's teeth become beautiful after alignment, some cannot smile because of swollen gums and cavities. MIENAI Orthodontics Clinic will not only correct the appearance but also the occlusion of the teeth.With beautiful, straight teeth, you can smile more naturally and become a great influence to the people around you. Visit us at MIENAI Orthodontics Clinic and get that amazing smile. Invisalign is a relatively new orthodontic treatment introduced in Japan back in 2006 and has now treated 2.1 million people all over the world. 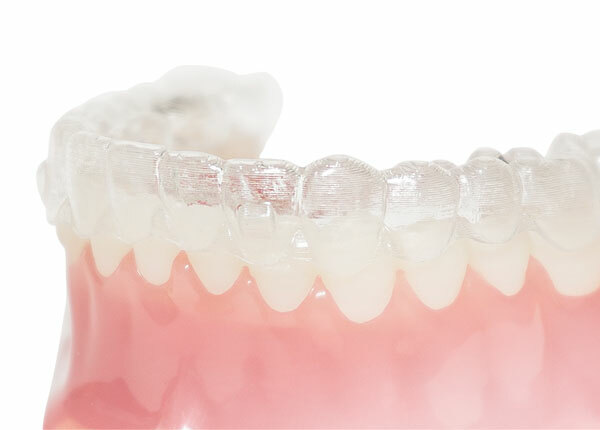 Wearing clear Invisalign does not stand out and allows you to remove it yourself. 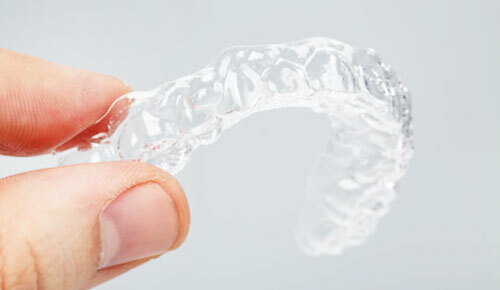 Rest assured, Invisalign minimizes discomfort compared to previous orthodontic treatments. Moreover, Invisalign has a unique application called “ClinCheck”. It shows a simulation of the teeth's movement using a monitor before the treatment. You can see for yourself the alignment of your teeth after the treatment so stay assured and motivated. The main feature of Invisalign is that the orthodontic can be planned before the actual treatment using this simulation. "It's embarrassing to be seen with braces..." Invisalign is virtually clear which is why there is no need to worry about this. 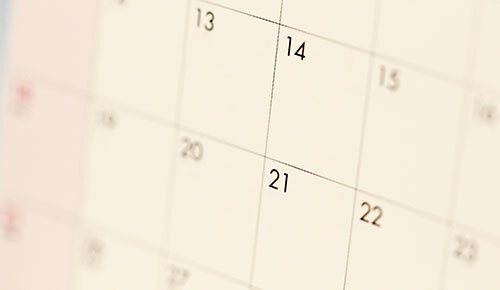 Even while being treated, you can continue your daily activities without becoming conscious. 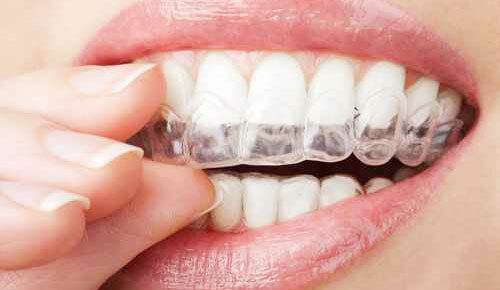 Invisalign is also popular with people who appear in public or participate in entertainment activities, such as announcers, newscasters, and actors. The current orthodontic treatment through braces is required to be adjusted monthly so the pain continues for a number of days. 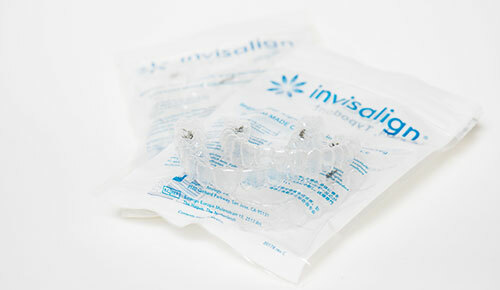 Invisalign is adjusted every 2 weeks, so the teeth only move by 0.25mm each time. Furthermore, Invisalign Aligner (mouthpiece) is made using detailed simulation, resulting in less pain. "I'm bothered by food getting stuck in the braces" You can remove the mouthpiece yourself when eating, so there is no need to worry about appearance or getting food stuck. You enjoy you food as well as maintain a good hygiene. In the case of the usual wire correction, you need to visit the dentist for a total of 30 times until the treatment is complete. On the other hand, Invisalign only requires you to visit the dentist once every 1-3 months, saving you time and money. MIENAI Orthodontic Clinic, all necessary costs are disclosed before starting the treatment. Unless the treatment plan is modified, there will absolutely be no changes made in the cost of treatment and equipment, nor will there be additional fees such as check-up fees during visits. Born in January 1975, Kawasaki City, Kanagawa Prefecture. 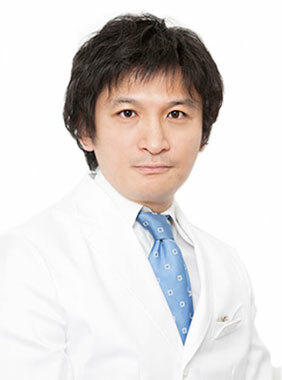 After graduating from Health Sciences University of Hokkaido he entered the University of Dentistry Orthodontic Department then he also entered Sapporo Medical University for Oral Surgery. Japan Lingual Orthodontics Association certified Physician, Japan Association of Adult Orthodontics certified Physician, World Society of Lingual Orthodontics certified Physician,European Society of Lingual Orthodontics certified Physician, Align Technology, Inc certified Pyhsician. 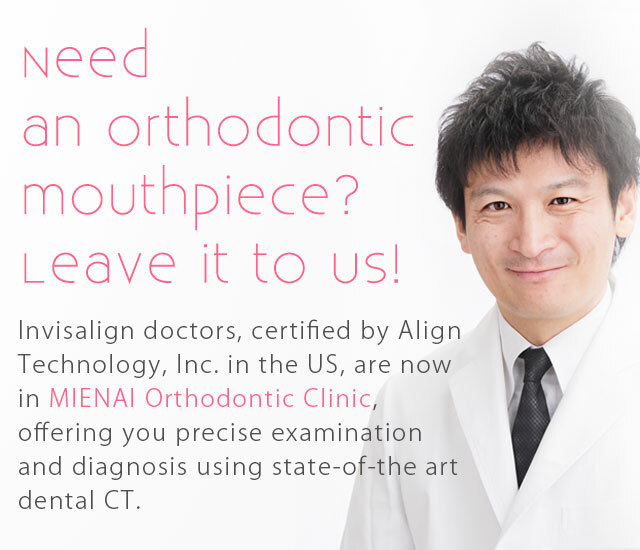 MIENEI Orthodontics System specializes in and offers Invisalign orthodontics with the help of doctors who are highly knowledgeable in regular and lingual braces treatment, mouthpiece correction, and orthodontic treatment. Feel the difference with Invisalign. Closed Thursday / Sunday or Monday as fortnightly. ＠2016 Mienai Orthodontic System. All rights reserved.